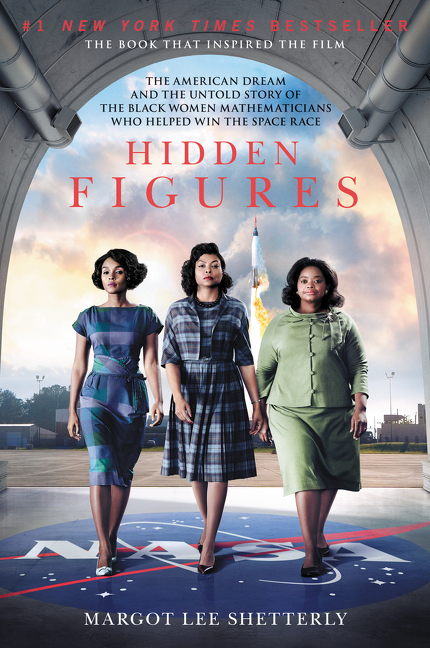 2017 Hidden Figures by Margot Lee Shetterly is the true but little known story of a group of African-American women who were instrumental in the development of America’s space program. Their efforts helped make John Glenn’s historic orbit of earth possible, even as they struggled against restrictions imposed by racial segregation, skepticism about women’s roles in the workplace, and NASA’s entrenched bureaucracy. 2016 The Martian by Andy Weir is the gripping tale of an astronaut marooned on the red planet and how he survives and overcomes despair while a tenacious ground crew tries to rescue him. A New York Times bestseller, The Martian was adapted for the popular 2015 film of the same name starring Matt Damon. 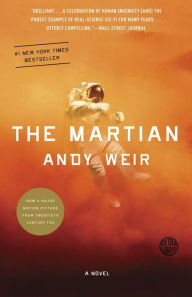 The Martian is Weir’s first published novel. 2015 Celebrating the 10th anniversary of One City One Book, the 2015 selection was Yes, Chef: A Memoir by Marcus Samuelsson with Veronica Chambers. 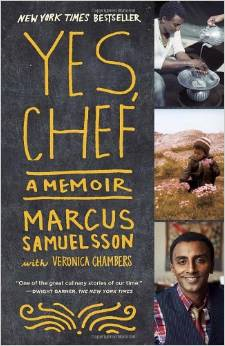 The award-winning chef calls his New York Times best-selling book a “love letter to food and family in all its manifestations.” Samuelsson shares his story of growing up as an adopted Ethiopian child in a Swedish family and recounts his journey to worldwide acclaim at the forefront of the New York culinary scene. 2013 2013’s One City One Book selection was Ray Bradbury’s classic dystopian novel about censorship and the burning of books, Fahrenheit 451. Published in 1953 this novel remains timely today as communities continue to debate the value of literacy, libraries, and freedom of thought. One City One Book events included many lively programs and discussions at the Walnut Creek libraries and were timed to coincide with the American Library Associations annual “Banned Books Week!” Download the suggested reading list HERE. 2012 To commemorate the 150th anniversary of the Civil War, Michael Shaara’s novel The Killer Angels was selected for the 2012 One City One Book: Walnut Creek Reads program. The winner of the 1975 Pulitzer Prize for Fiction, The Killer Angels tells the story of the three days of the Battle of Gettysburg through the eyes and thoughts of the various commanders of both armies. 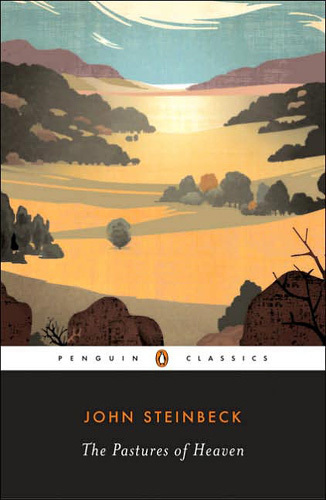 The book is considered by many to be the best Civil War novel ever written. The author’s son,best-selling author Jeff Shaara, appeared at the Lesher Center in September, 2012. Watch the program. 2011 The Mapping of Love and Death is the seventh in Jacqueline Winspear’s New York Times bestselling Maisie Dobbs mystery series. The story takes place in 1932 London and finds psychologist and investigator Maisie Dobbs embroiled in two investigations: The mysterious WWI battlefield death of an American cartographer who was the son of an English expatriate, and the search for the young nurse who was the cartographer’s friend and confidant. Jacqueline Winspear appeared at the Lesher Center in September of 2011. Watch the program. 2010 Gail Tsukiyama’s The Street of a Thousand Blossoms Steeped in politics and ancient Japanese tradition, The Street of a Thousand Blossoms captures the lives of orphaned brothers raised by their maternal grandparents during the 25 years surrounding World War II and postwar reconstruction. Community events included an appearance by Tsukiyama; “Theater of Yugen” Classic Noh drama performance; book discussions and an exploration of Japanese cuisine. 2009 “The Guernsey Literary and Potato Peel Pie Society,” by Mary Ann Shaffer and Annie Barrows, is an epistolary novel, a genre in which a story unfolds in a series of letters. This enchanting novel is the story of an English author living in the shadow of World War II and what she learns about the power of friendship, books, love, and the human spirit from the Guernsey Islanders. Community events included an evening with Annie Barrows; dramatic reading from the book at the Lesher Center; book discussions and World War II recollections by Walnut Creek residents. 2008 “The Life and Times of the Thunderbolt Kid” is Bill Bryson’s hilarious memoir about growing up in America in the 1950’s. “Bill Bryson’s laugh-out-loud pilgrimage through his Fifties childhood in heartland America is a national treasure,” says Tom Brokaw, former anchor of NBC News. “It’s full of insights, wit, and wicked adolescent fantasies.” Bryson is best known as a travel author; his books include “A Walk in the Woods” and “In a Sunburned Country.” Community events included a lecture by author and former San Francisco Chronicle columnist Adair Lara, book discussions, and a nostalgic presentation on Walnut Creek in the 1950’s by Walnut Creek historian Brad Rovanpera. 2007 Set in the late 1960’s, “All the Little Live Things” is the story of Joe Allston, a cantankerous retired literary agent, who moves to the Santa Cruz mountains with his wife, Ruth, expecting idyllic bliss for their golden years. Their new world is no Eden, however, as Joe is confronted with a bearded graduate student who reminds him of his recently deceased son. The hippie squats on his property and does a Tarzan bit in a tree house. His new neighbors also include a young woman who is fiercely defensive of “all the little live things” and a belief that there are no evil forces in nature. His neighbors, both animal and human, challenge Joe to rethink values of his generation and his own past. 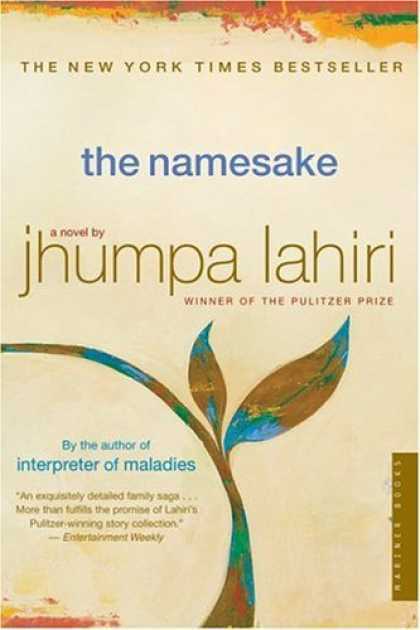 2006 “The Namesake,” written by Pulitzer Prize-winning author Jhumpa Lahiri, was named best book of the year in 2003 by, among others, the New York Times, USA Today, and Entertainment Weekly. The story deals with identity, the importance of name, and the effect of the immigrant experience on family ties. Celebrity-led book discussions, a three-film Indian movie festival, a civic lecture on immigration and civic integration, and an evening of traditional Indian music, fashion and dance were among the events that culminated Walnut Creek’s first-ever One City, One Book program.